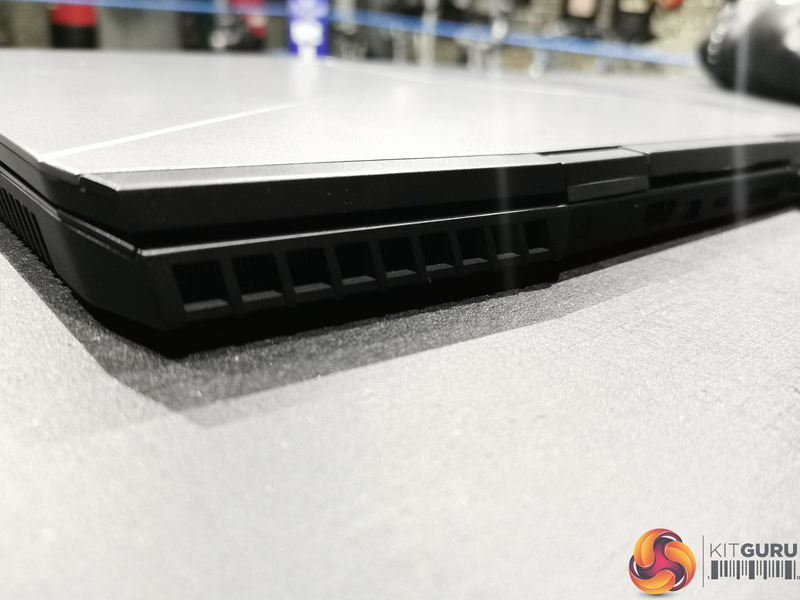 Designing a good gaming laptop takes quite a bit of finesse when it comes to design. Balancing performance with portability, cooling and noise levels can be a tricky task. 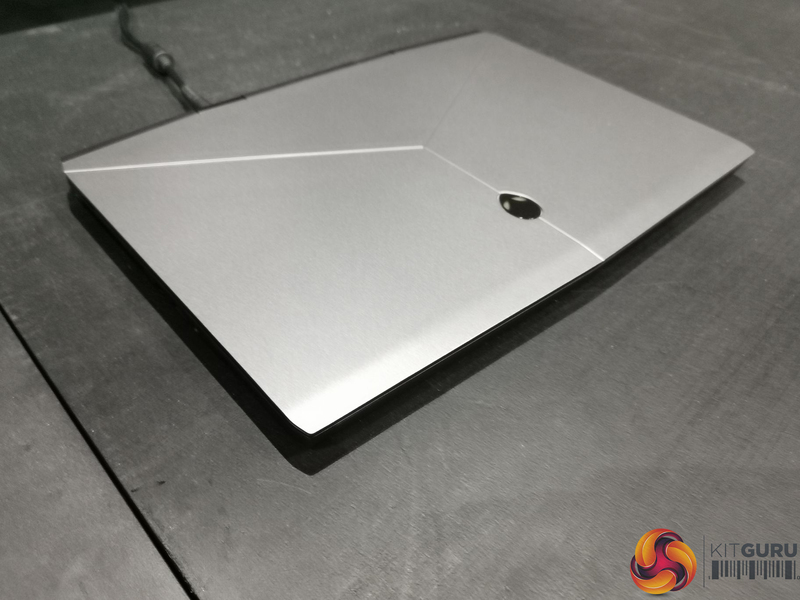 However, Alienware seems to be on the right track with its latest m15 laptop, the thinnest Alienware yet. 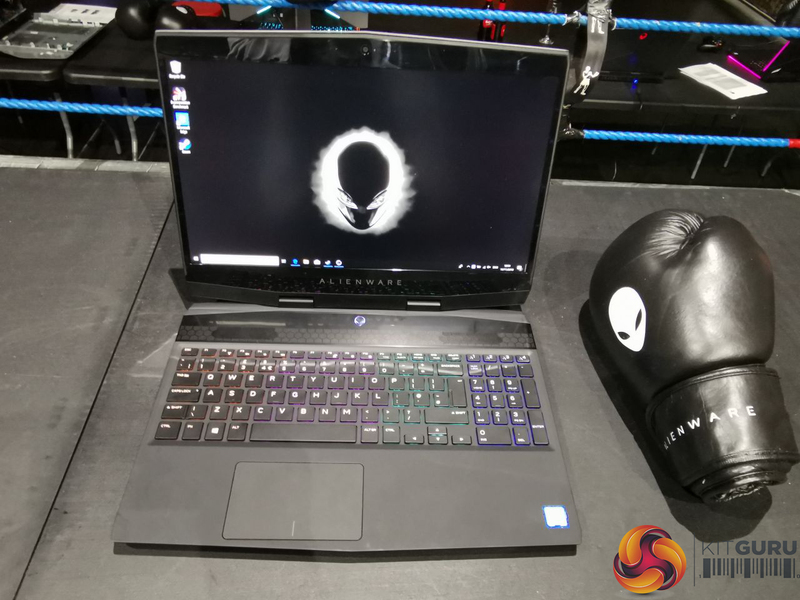 We caught up with Alienware in London to get the first look. 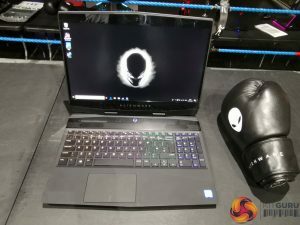 Despite being a redesign of the Alienware 15, the Alienware m15 provides newer, more powerful options than its predecessor. Intel’s 8th generation 4-core i5-8300H makes an appearance once again, but this time the firm has bumped things up a notch by throwing in the option for a 6-core i7-8750H. Alienware also offers the choice between 8GB, 16GB and 32GB of memory spread out over 2 SODIMM slots, all rated at 2666MHz. 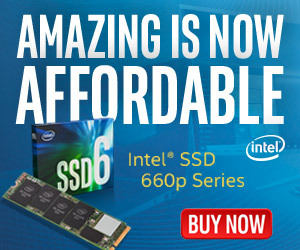 Storage also comes aplenty, with SATA and M.2 configurations ranging up to a combined dual storage of over 2TB. Despite the small size, users can still easily swap out the storage and the RAM on-the-fly. Users can opt for an Nvidia GTX 1060 6GB or GTX 1070 8GB to power the 15.6-inch display, which come in three varieties. The first is a FullHD IPS panel pushing 60Hz, 300-nits and a 72% colour gamut. 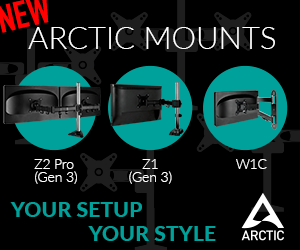 The second keeps the 1920×1080 resolution but switches to a TN panel in order to push 144Hz and 5ms response time. The third is also an IPS panel at Ultra HD resolution, bumping up to 400-nits and 100% colour gamut. The biggest improvement the m15 has to offer is its 30% slimmer body, trimming down from 25.4x389x305mm (HxWxD) to just 20.99x363x275mm (HxWxD). 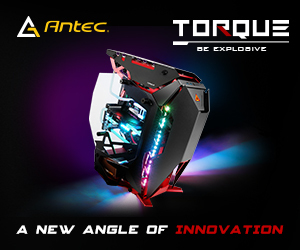 This results in a significant 40% drop in weight from 3.49Kg to approximately 2.16Kg, however this is dependent on the battery which comes in 60W and 90W options. 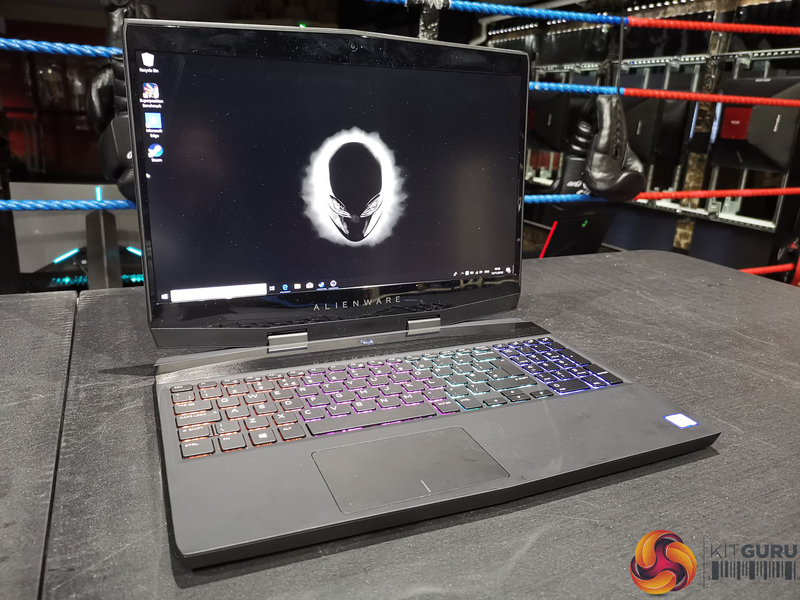 Behind all of the numbers, the proof is certainly in the pudding, as Alienware provided KitGuru with a hands on. Behind the softer, pastel coloured AlienFX RGB keyboard lies a system just as powerful as the Alienware 15, built for those often on-the-go. Compromises are somehow kept to a minimum, with the thin chassis containing three Type-A SuperSpeed USB 3.0 ports, one of which has PowerShare technology, a single Thunderbolt 3.0 port, a HDMI 2.0 connector, a certified Mini Display Port and Alienware’s proprietary Graphics Amplifier Port. Unfortunately, no room could be made for Alienware’s retina scan or trackpad light, but I would argue that these are minor novelty choices that are worth the sacrifice for portability. 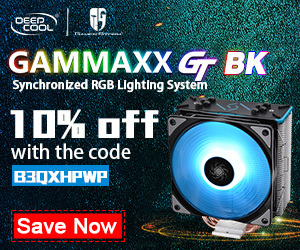 The biggest loss seems to be G-Sync functionality, which was provided by the Alienware 15. 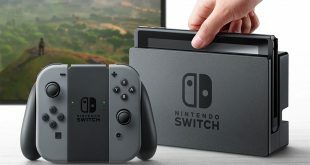 Perhaps most impressive is how the device runs while gaming. 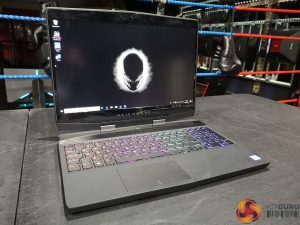 Alienware’s most recent entries have all fared well regarding cooling and noise levels and the m15 is no different despite its noticeably smaller size. Not only does performance remain uncompromised, fans are near silent. Starting from £1,599, it’s difficult to go wrong when the majority of other options sacrifice power for portability. Prospective buyers can peruse the Epic Silver and Nebula Red versions HERE. KitGuru Says: We would need a while longer to truly know how the m15 stacks up against competition. However, first impressions are fairly positive. 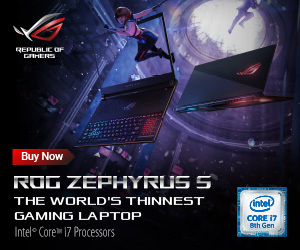 Are any of you currently thinking about getting a new gaming laptop?